The U.S. has an estimated 4.6 million English Language Learning (ELL) students, of which 3.4 million are Spanish speaking. According to iCivics, an education non-profit, students tend to struggle more with social studies and civics because the academic language used is difficult, and teachers have limited training and resources to help them. 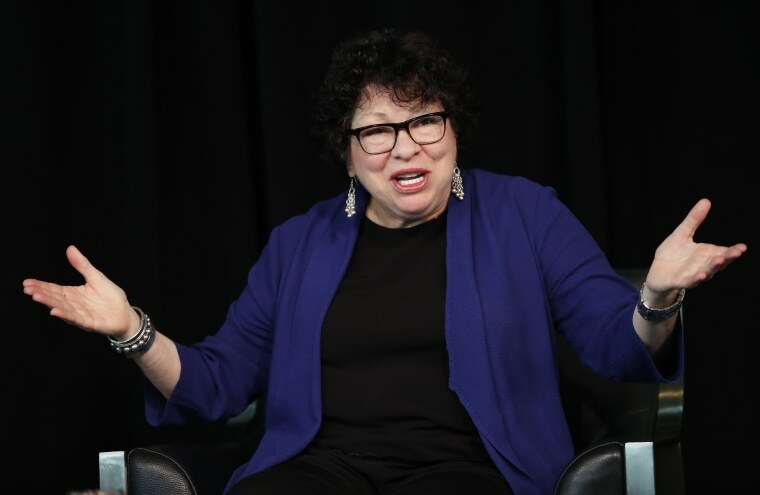 The nation's first Latina Supreme Court Justice, who sits on iCivics' board, envisioned making a game available in Spanish that teaches U.S. civics in a more approachable and engaging way. The result is ¿Tengo Algún Derecho?, a Spanish-language translation of "Do I Have a Right? ", which was first released in 2011. The game teaches the fundamentals of American civics and how U.S. democracy works by familiarizing students with American civil liberties. It challenges players to run their own law firms that take pro-bono cases in which clients’ constitutional rights maybe have been violated. "Do I have a Right?" was first released in 2011. Since then, the game, which is free of charge, has been played nearly 9 million times. Studies have found a link between an American's knowledge of U.S. civics and their participation in the voting process, regardless of party affiliation. Kristen Chapron, the project lead for iCivics’ new release, said that what makes their game so effective is that it's experiential learning. Each game is about a half-hour, and students can pick what type of avatar they want to be. “Rather than sitting in a classroom and listening to someone talk, or reading a textbook, the students get to be the lawyer. You have control of the game and you remember it more,” said Chapron. Jackie Viana, District Supervisor of Social Studies for the Miami Dade County Public Schools, views ¿Tengo Algún Derecho? as a critical learning tool for the more than 60,000 English Language Learners in her district. "I have seen it firsthand in two classes. Kids love it," said Viana, adding it is especially helpful to those students who are the most "fragile" in their grasp of English. ”For teachers to see their students actually loving civics is icing on the cake," she said. One of the students in her district using the game is Yosviel, 12, who arrived in Florida from Cuba in March of 2016. “The games allow me to learn about the rights that I have as a citizen; to me that is important since I am a new immigrant," he said. "The games are also very entertaining and much more fun than traditional homework." In addition to teaching kids about their basic rights, iCivics' Chapron hopes the game imparts another valuable lesson down the road. “If students learn about civics, they are more likely to be engaged in their own communities, they are more likely to vote and to run for office in their town [and] support more causes that they believe in," she said. "If you teach students about their rights and government, they tend to be more involved."